Having the ownership of a membership site is like a trend at the moment and it probably is like a competition amongst most of the corporate companies which want to establish an online network. People are eyeing the trend and trying their best to secure a top position with the use of MembershipWorks plugin for WordPress. There are many other such plugins available but this is the most popular one at the moment. With growing demand grows the curiosity amongst the people. So, here in this post everybody will get a chance to troubleshoot some of the most common queries if not all! Scroll down to know it all! How can I setup the MembershipWorks plugin for WordPress along with event calendars, etc.? Solution: It can be done by using short codes and creating the page for a company as per requirements. One can use a short code generator for this purpose. 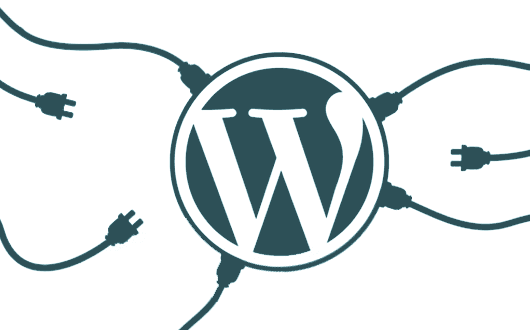 The generator is always available under the Help section of the membership site under MembershipWorks > Help > Basics & Setup > WordPress > WordPress shortcodes. How can I control the visibility of the contents to specific members of my company? Solution: The head of the company who has access to the entire website can easily restrict the other members of the organisation from viewing specific set of events or data or any such information if he/she is using the MembershipWorks plugin for WordPress. Now, that can be done by placing the [member only] shortcode at the beginning of the page. One can also opt for the advanced options under Help > Basics & Setup > WordPress > Creating Member Only Pages/Posts. Which payment gateways can be used for the third party integrations? Solution: There are a number of payment gateways that can be used for membership billing. These include Stripe, PayPal Website Payments Pro, PayPal Payments Pro/Payflow, Authorize.net, and Braintree. Is it possible to customize the colours of the event makings on the calendar or in any of the membership forms? Solution: Well, the MembershipWorks plugin for WordPress is suitable and compatible for all the themes available on the server. For customizing the colour one can look under MembershipWorks > Help > Customization > CSS and colours. So, that was all for some troubleshooting of the basic queries that people face while setting up this specific plugin. Keep exploring the membership site to know more!